For Years, Sports Progams in the Rio Grande Valley and the resources available to our local athletes, have been said to be "10-20 years behind" the competition and athletic performance levels across the State. 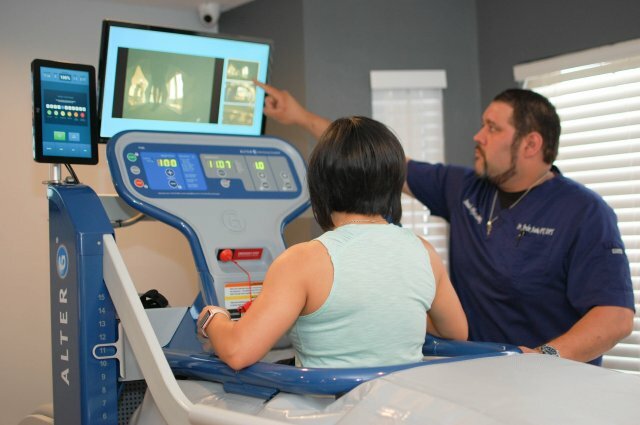 OUR GOAL is to bridge the athletic competition gap and advance our sports aspirations by bringing the latest innovative and effective scientific treatments and techniques to the training and rehabilitation of our athletes by licensed Doctors of Physical Therapy. THE BEST IN SPORTS MEDICINE IN THE RGV. 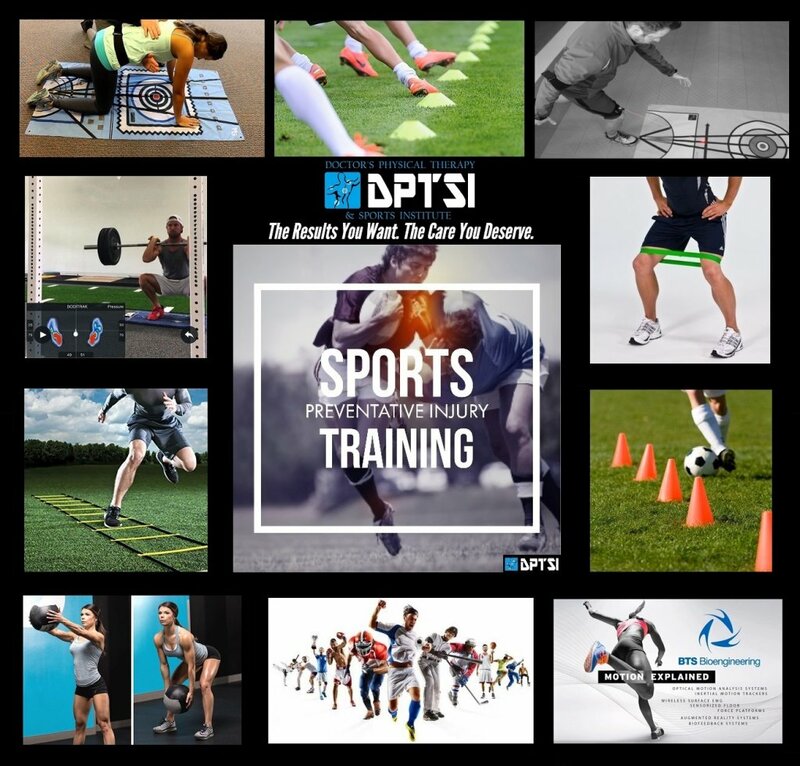 The foundation of our skill-specific and sport-specific athletic training significantly improves and advances the athletic pursuits of our clients. 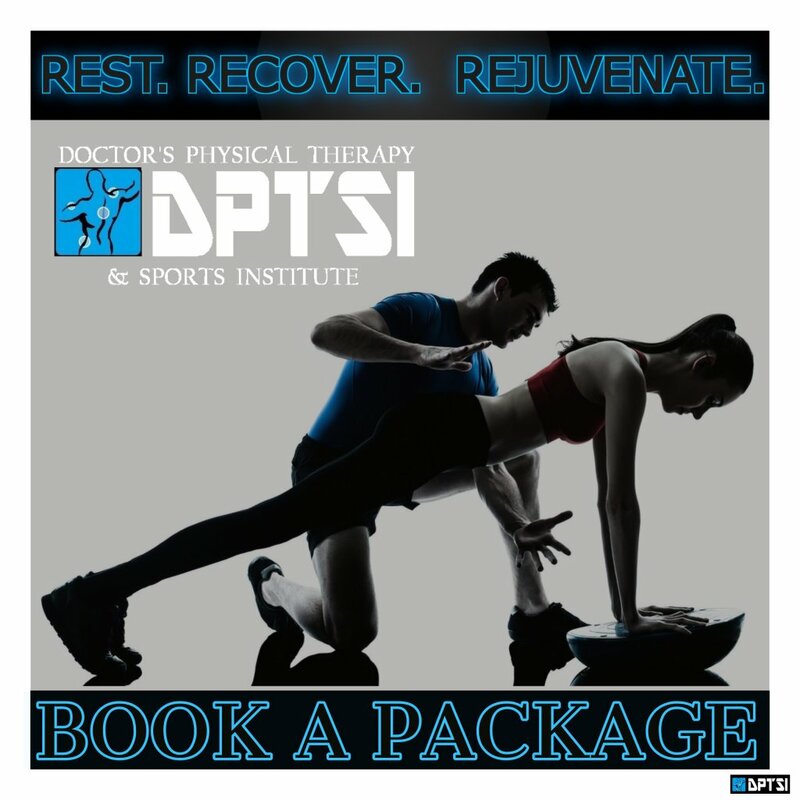 DPTSI’s sports programs provide a practical approach to injury prevention and performance enhancement returning the athlete, whether he/or she is a high school, college, or professional athlete, to their highest function in the shortest time possible. We know how important it is for the athlete to return to their sport better and safer than before! will work together with parents, school athletic trainers and school physicians to return the athlete to the student athlete to a safe sports environment. 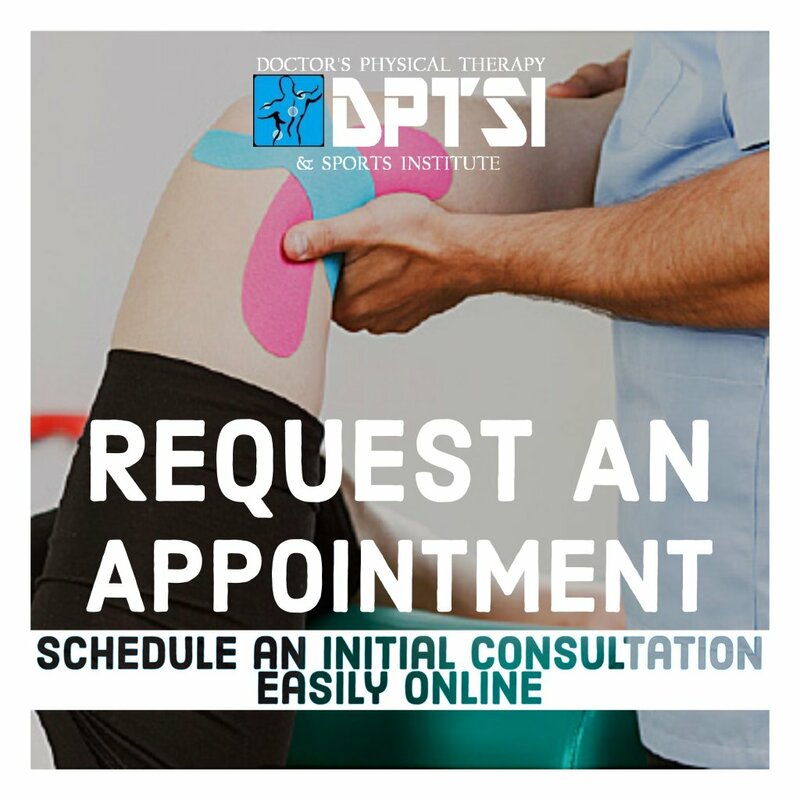 Whether you are trying to get your life back after an injury, improve your athletic performance, or just want to be able to stand a little taller, we can help. Although not common, injuries can occur in young athletes who participate in sports. Though injuries that cause back pain are not the most common cause of injury in the young athlete, they can cause frustration. 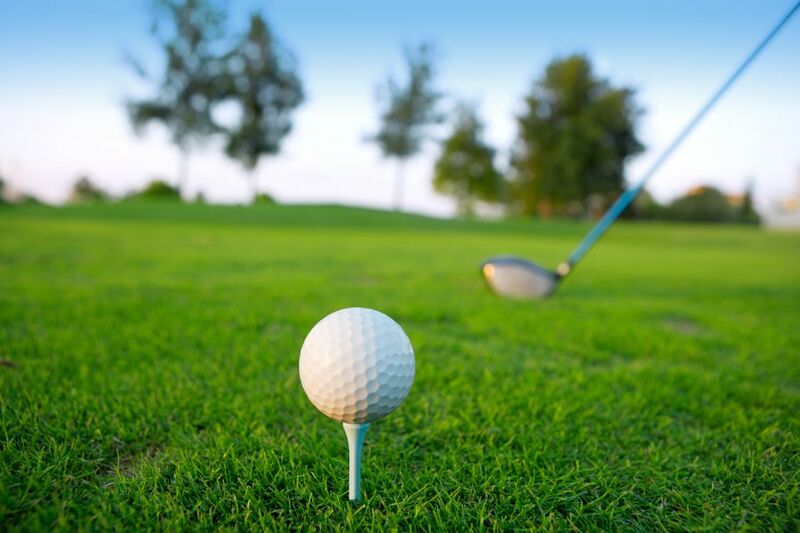 Most athletic injuries to the back are sprains of the ligaments or strains of the muscles. However, several more serious conditions can have symptoms similar to a routine sprain or strain. Many injuries occur after repetitive overuse in athletic activity. Therefore, proper treatment of a young athlete always includes a good physician evaluation with imaging studies when necessary. Muscle strains and Ligament sprains are the most common injuries of a young athlete. They can be caused by athletic overuse, improper body mechanics and technique, lack of proper conditioning, insufficient stretching, as well as trauma. The athlete will complain of pain with activity and will feel relief with rest. Initial treatment may require a period of rest and removing the athlete from sports participation. Treatments may include medication and special exercise. Ice can be used in addition to other measures to control pain and restore motion. For persistent symptoms, particularly those associated with muscle spasm, heat may also be very helpful. 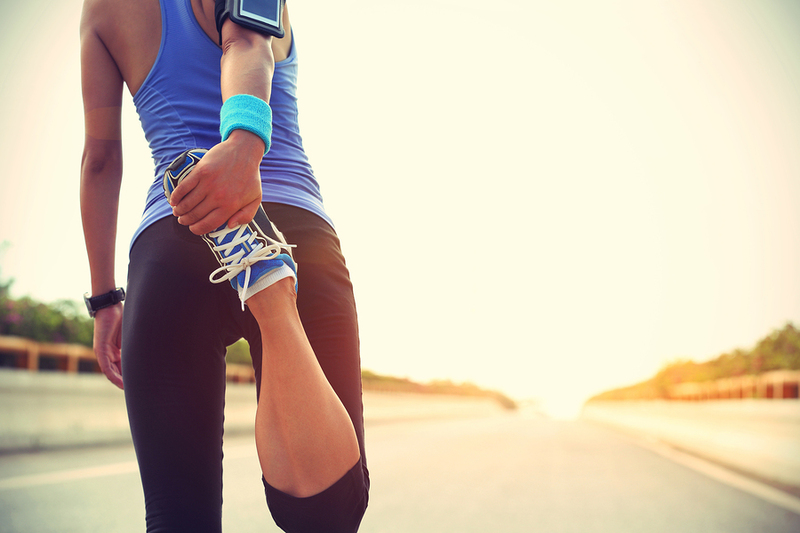 As pain decreases, the injured athlete should be shown proper exercise to assist recovery. An exercise program can be very beneficial to improve flexibility and strength of the appropriate muscles for athletic performance as well as to help decrease risk for another similar injury. 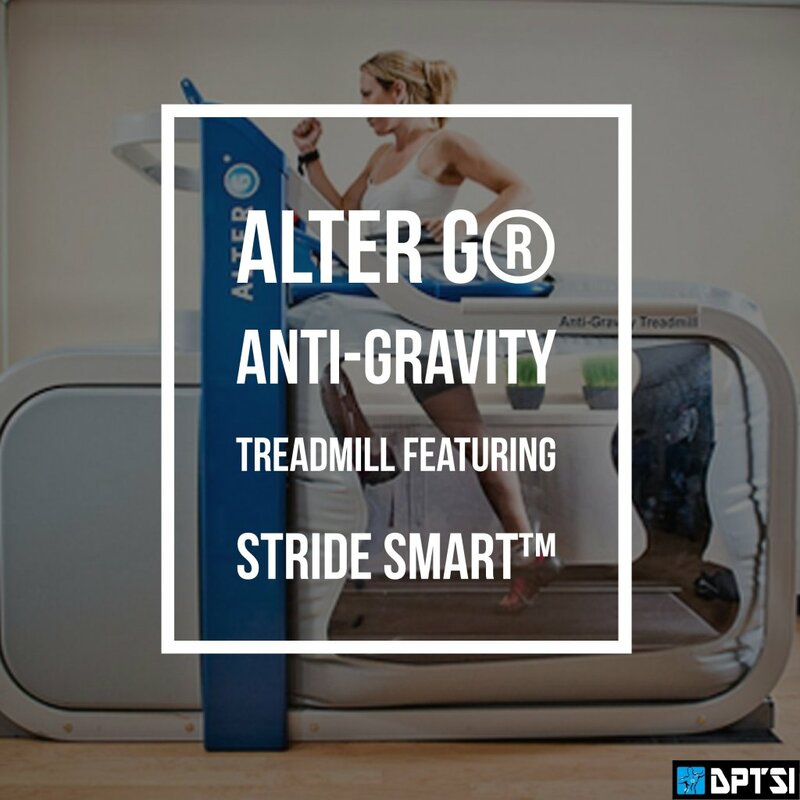 It is also important to maintain aerobic conditioning during treatment for pain. 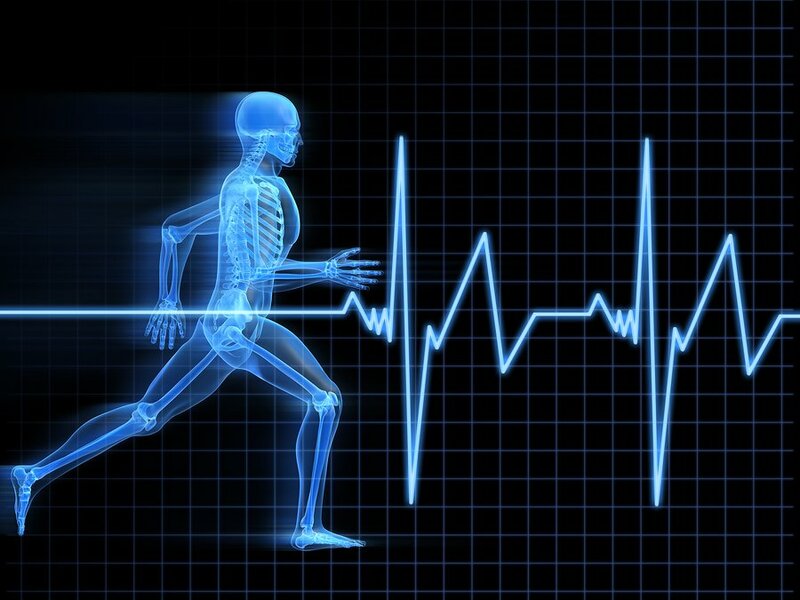 Aerobic exercise needs to be tailored to the athlete and performed as pain allows. Before being released to return to play, sport-specific exercises that mimic activities of athletic competition are often included in the exercise program. It is also always important to evaluate and correct poor technique and mechanics that may have predisposed the athlete to the initial injury. Many athletes who sustain an injury which may interfere with full recovery. 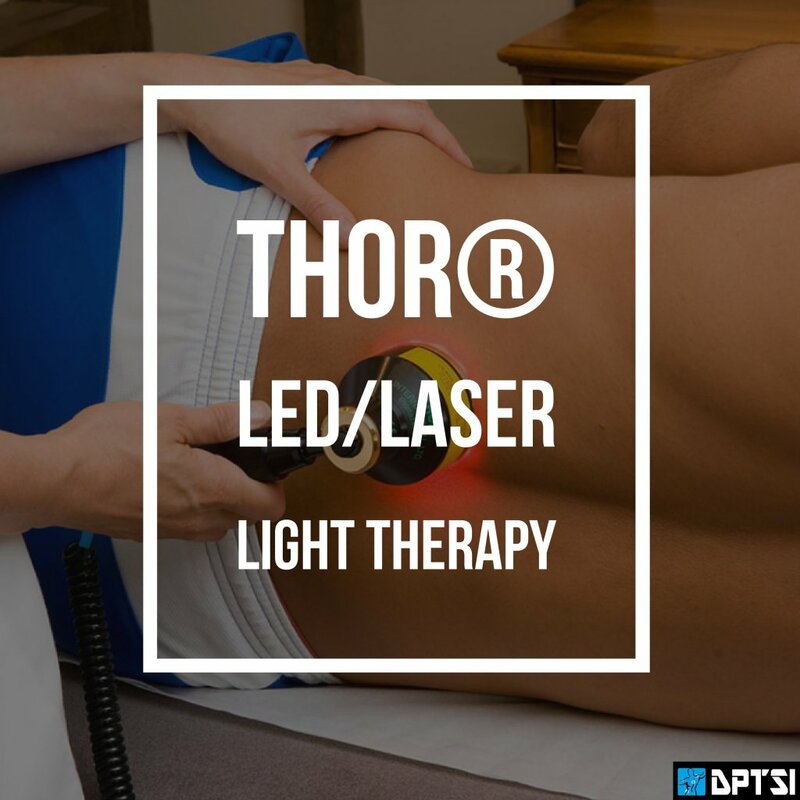 A comprehensive physical therapy treatment program will be of value to correct the various areas of muscular and soft tissue tightness and weakness throughout the neck, upper back and shoulder region. Trunk stabilization and chest-out posture correction exercises are usually the basis of the treatment program. 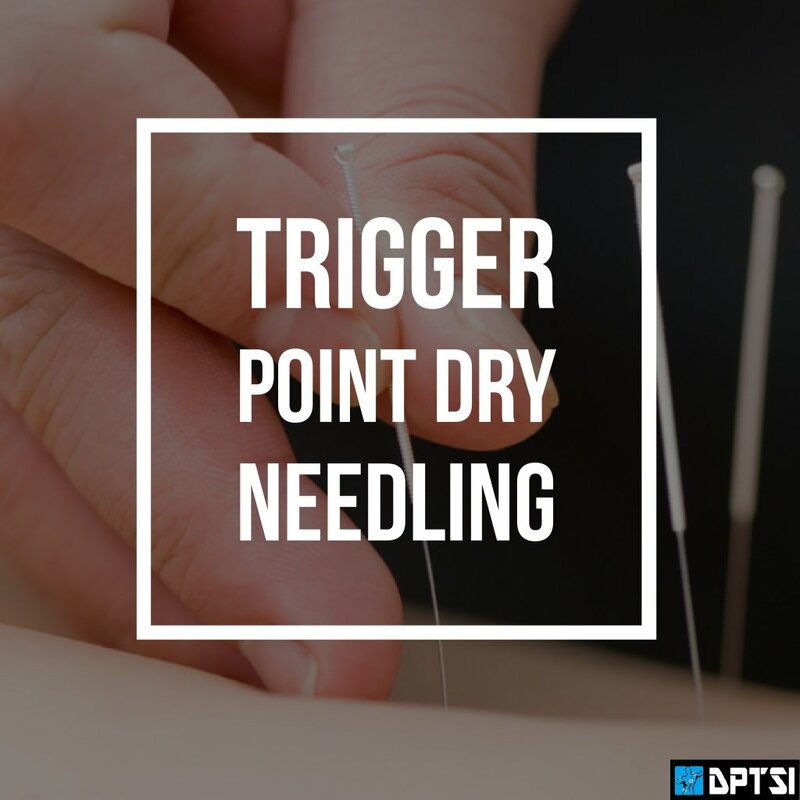 Physical therapy may also include manual therapy treatments in which the therapist provides deep tissue massage to release tight soft tissues and joint mobilization to loosen stiff joints. Therapy includes specific exercises to strengthen the weak muscles of the neck, upper back and arms. 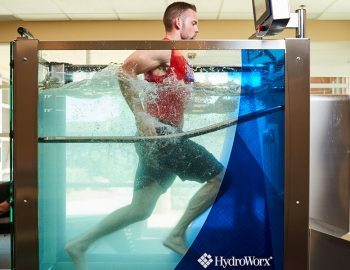 Athletes who undergo surgery must also complete a full rehabilitation program. Before the athlete can return to regular athletic competition, several goals must be met. 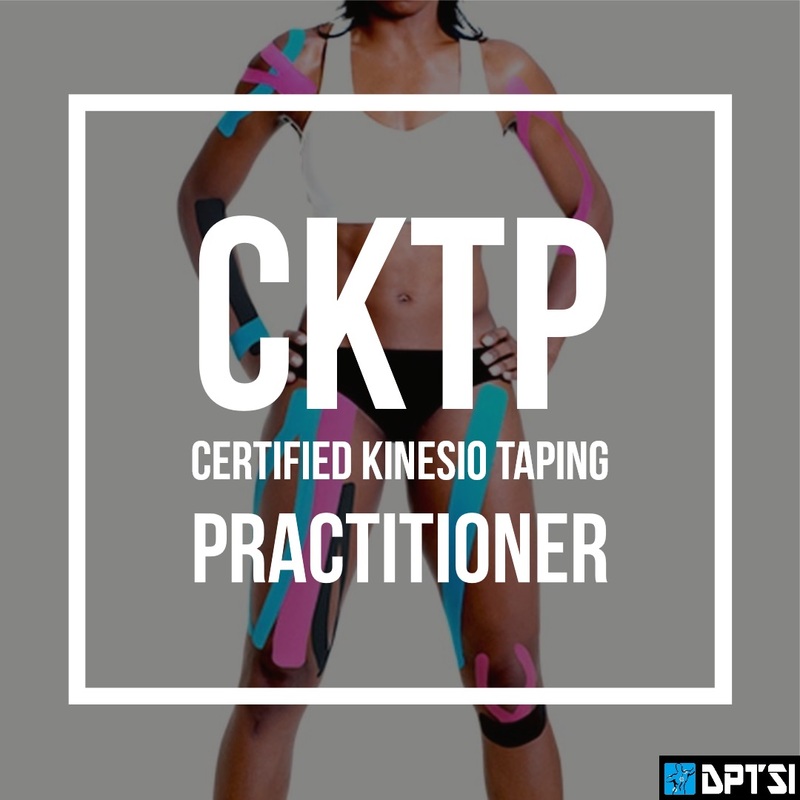 First, the athlete must be completely free of pain and weakness and must regain full range of motion. 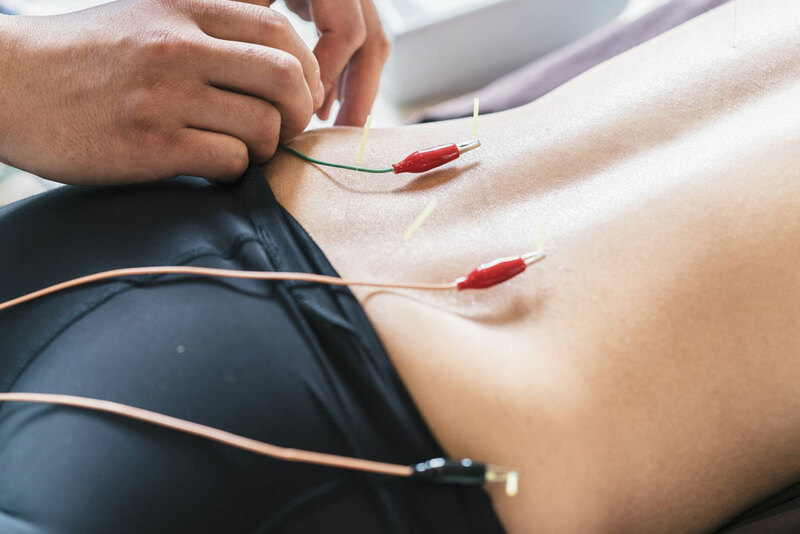 Second, the diagnostic tests such as the EMG and/or MRI should not reveal any active nerve damage or severe nerve compression. Third, the athlete must be reconditioned for the sport especially if he has not competed for awhile. Fourth, improvement in the athlete's playing technique (such as blocking and tackling) and equipment modifications should be made to protect the athlete from further injury. WHY THE INJURY IS HAPPENING? HOW CAN I PREVENT FURTHER INJURY? 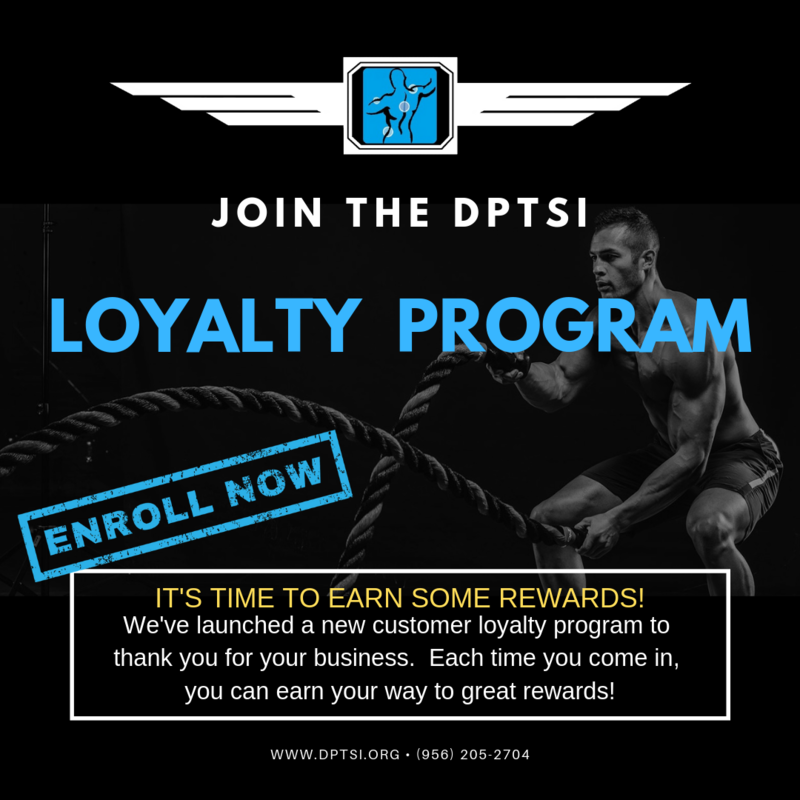 DPTSI is your ONE-STOP-SHOP to get you back to your athletic goals. 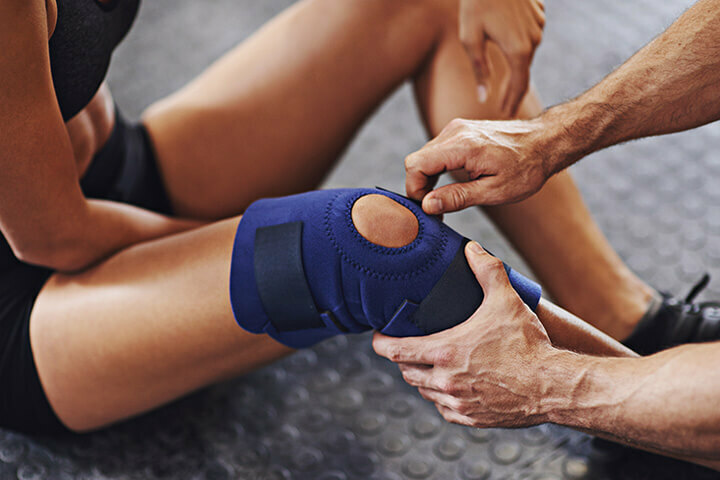 to get you STRONGER after surgery but more importantly by PREVENTING INJURY.